Investigations potentially involving or related to the physical and mathematical nature of time. How spooky is quantum non-locality? Have you ever wondered about quantum mechanics and spooky interaction at a distance? Can changing a particle in Tucson affect an entangled one on Mars? 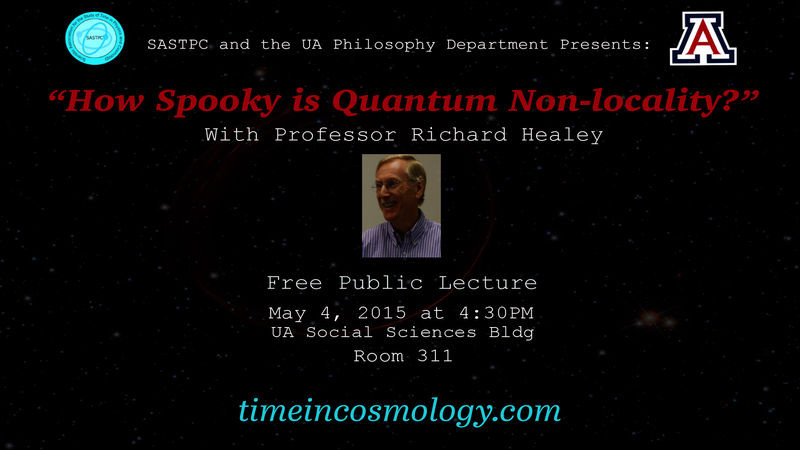 The Scientific Association for the Study of Time in Physics and Cosmology (SASTPC) in association with the University of Arizona Philosophy Department cordially invite you to attend our inaugural Time in Cosmology Speaker Series: “How spooky is quantum non-locality?” presented by Director of Graduate Studies, Philosophy Professor Richard Healey. Quantum entanglement is popularly believed to give rise to spooky action at a distance, refuting Einstein. I’ll say why I think this popular belief is false. But my main goal is to explain how the issue arises and why experts continue to disagree about it. Whoever turns out to be right, Einstein’s most cited paper provoked others to a deeper examination. This has revealed something surprising about the world. In a second quantum revolution we are beginning to reap the benefits of this discovery. Reblogged this on Jason Canfield. A controversial hypo… on Is time really passing? 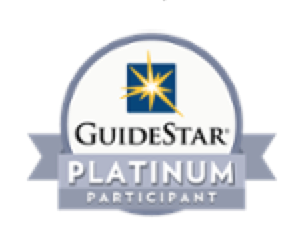 The SASTPC is a 501(c)(3) nonprofit organization funded solely by contributions and grants. Please Support Time in Cosmology by donating today!